Cloud Serverless Computing: Why? and With Whom? What is Cloud Serverless Computing? 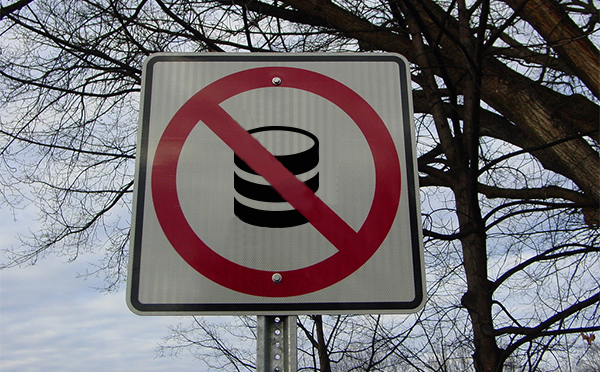 Serverless computing is a cloud computing code execution model in which the cloud provider fully manages starting and stopping virtual machines as necessary to serve requests, and requests are billed by an abstract measure of the resources required to satisfy the request, rather than per virtual machine, per hour. Despite the name, it does not actually involve running code without servers. Serverless computing is so named because the business or person that owns the system does not have to purchase, rent or provision servers or virtual machines for the back-end code to run . 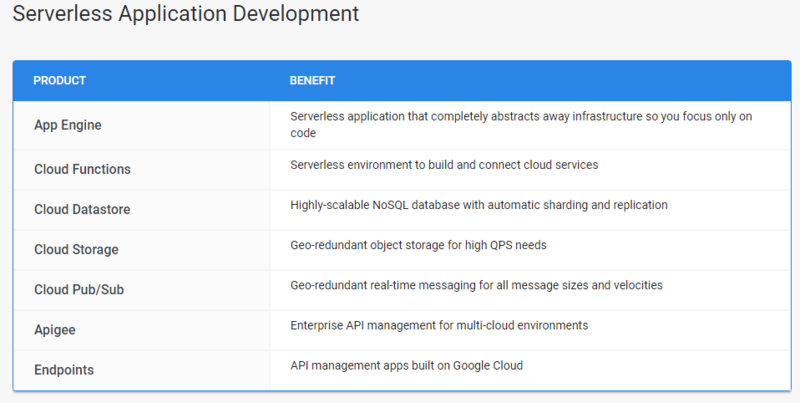 Based on your application Use Case(s), Cloud Serverless Computing architecture may reduce ongoing costs for application usage, and provide scalability on demand without the Cloud Server Instance management overhead, i.e. costs and effort. Note: Cloud Serverless Computing is used interchangeability with Functions as a service (FaaS) which makes sense from a developer’s standpoint as they are coding Functions (or Methods), and that’s the level of abstraction. Create automated workflows between apps and services to get notifications, synchronize files, collect data, and more. Although not the traditional Serverless Computing implementation, it’s the quickest way to perform application services without having to procure the application servers. Depending on your microservices (connectors + templates) definitions, you may not need to write a single line of code, and could all be done through the Flow console. Connectors are “enablers” to connect to [data] sources in order to extract or insert data, typically one Connector per service, such as Twitter. Templates utilize Connectors, and enable workflow designers to build business process workflows. 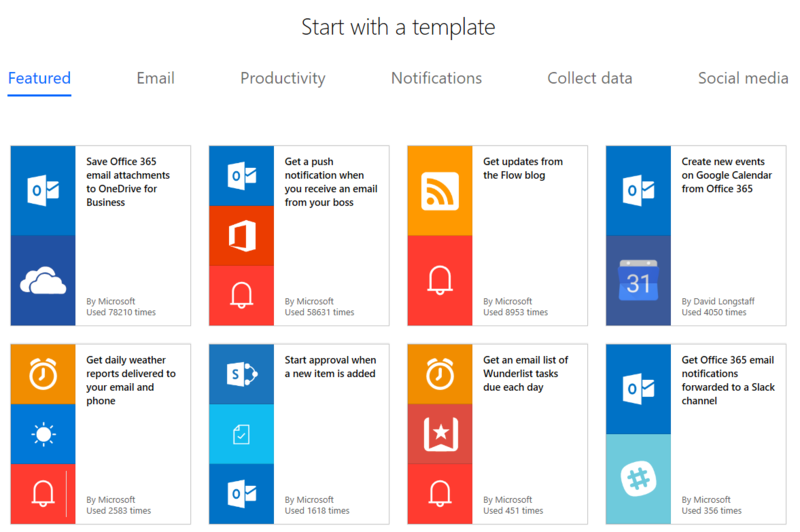 Execution of the manufactured workflows performs the activities either Event trigger driven, or ADHOC / manual execution through the portal or through the Microsoft Flow mobile apps. 154 Service Connectors Exist. Several “Premium” connectors require monthly nominal fee (5 USD). For example, using the Oracle Database Connecter empowers the workflow designer insert, update, select, and delete rows in a table. As listed below, there are three tiers, which includes a free tier for personal use or exploring the platform for your business. The pay Flow plans seem ridiculously inexpensive based on what business workflow designers receive for the 5 USD or 15 USD per month. 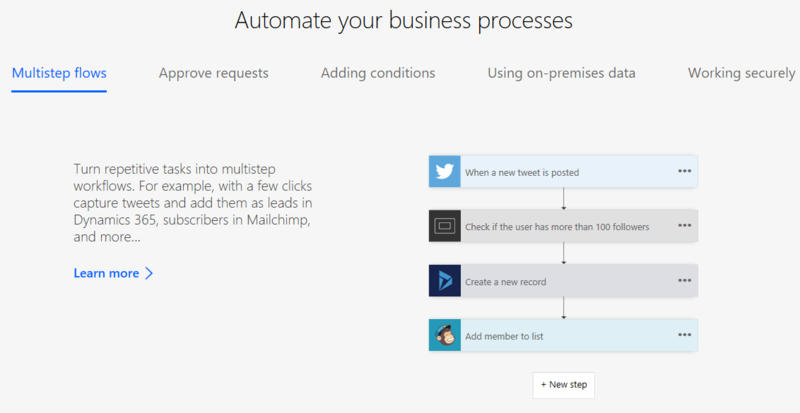 Microsoft Flow has abstracted building workflows so almost anyone can build application workflows or automate business manual workflows leveraging almost any of the popular applications on the market. It doesn’t seem like 3rd party [data] Connectors and Template creators receive any direct monetary value from the Microsoft Flow platform. Although workflow designers and business owners may be swayed to purchase 3rd party product licenses for the use of their core technology. Process events with a serverless code architecture. An event-based serverless compute experience to accelerate development. Scale based on demand and pay only for the resources you consume. Properly designed microservices have a single responsibility and can independently scale. With traditional applications being broken up into 100s of microservices, traditional platform technologies can lead to significant increase in management and infrastructure costs. 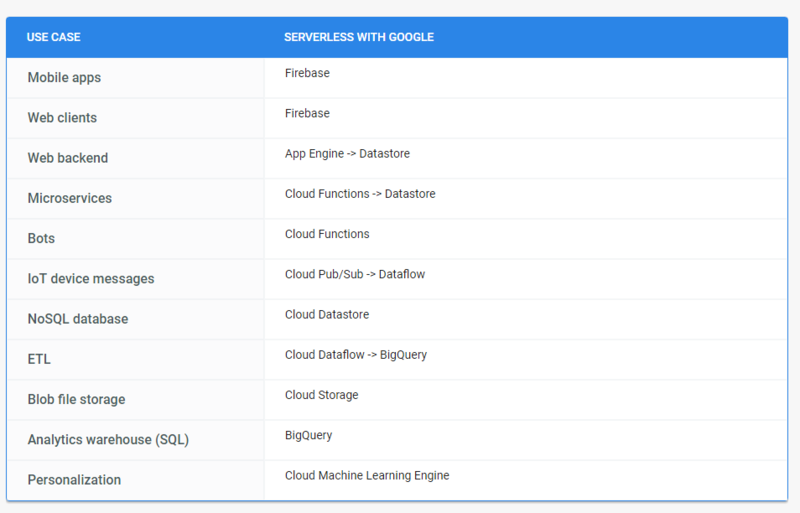 Google Cloud Platform’s serverless products mitigates these challenges and help you create cost-effective microservices. AWS provides a set of fully managed services that you can use to build and run serverless applications. You use these services to build serverless applications that don’t require provisioning, maintaining, and administering servers for backend components such as compute, databases, storage, stream processing, message queueing, and more. You also no longer need to worry about ensuring application fault tolerance and availability. Instead, AWS handles all of these capabilities for you, allowing you to focus on product innovation and get faster time-to-market. It’s important to note that Amazon was the first contender in this space with a 2014 product launch. Execute code on demand in a highly scalable serverless environment. Create and run event-driven apps that scale on demand. The OpenWhisk serverless architecture accelerates development as a set of small, distinct, and independent actions. By abstracting away infrastructure, OpenWhisk frees members of small teams to rapidly work on different pieces of code simultaneously, keeping the overall focus on creating user experiences customers want. Serverless Computing is a decision that needs to be made based on the usage profile of your application. For the right use case, serverless computing is an excellent choice that is ready for prime time and can provide significant cost savings. There’s an excellent article, recently published July 16th, 2017 by Moshe Kranc called, “Serverless Computing: Ready for Prime Time” which at a high level can help you determine if your application is a candidate for Serverless Computing.